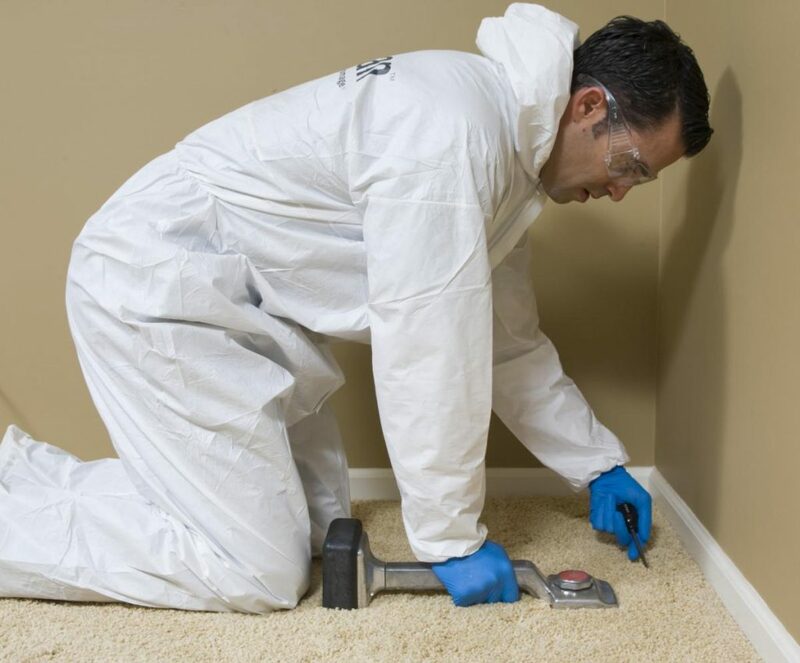 Mold contamination and removal continue to be one of the largest subjects being discussed at every insurance and remediation industry meeting, forum and convention. 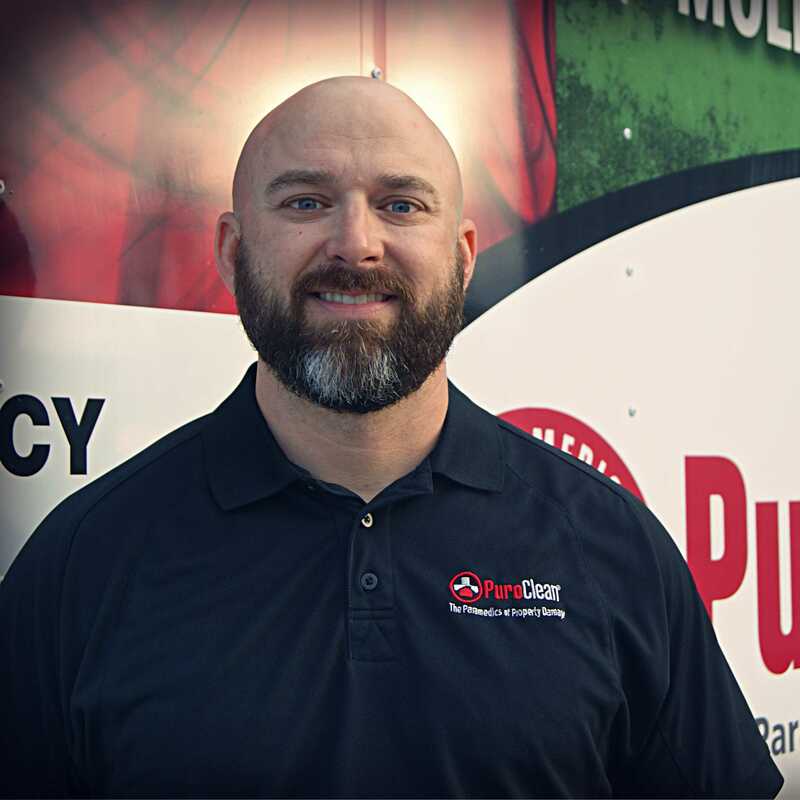 If you have recently been searching online for “mold in house” solutions, PuroClean Certified Restoration are equipped to address all of those concerns. The insurance industry has changed mold coverage, dropped some coverage, and tightened its exclusion policies. In response to this heightened state of awareness, those that choose to or are asked to remove mold from a home or building have been faced with serious decisions. Since 1999, various training schools have emerged from Indoor Air Quality associations and the Institute of Inspection, Cleaning and Restoration Certification (IICRC). The protocols for removing mold and protecting customers and workers have been slowly drawing closer to an area concerning processing techniques and safeguards. Those that should be concerned about the mold are the remediation contractor, the insurance company, property management company, the customer, and other people who may live in the same building. Removing mold from a residential home is difficult, but remediation becomes even more complicated when other people live within the confines of the same building, such as an apartment complex. Although visible mold is not present in these adjacent areas, remediation contractors, insurance companies and property management companies can be held accountable for spreading the mold spores to other occupants’ living space, which causes trouble for them. If an apartment or condo unit has visible mold growing and the decision is made to remove the contamination, how can the remediation contractor know that the mold in the affected area has not previously spread via spores to other units, hallways, etc? How can remediation contractors, insurance companies and property management companies know that the mold was not already there? The best way that contractors can protect themselves and others is to have all the areas at least air sampled to get a complete picture of what is happening within the confines of the building. If a condo unit or apartment undergoes mold remediation by all the proper protocols and even passes clearance sampling, yet another occupant within the building claims negative health effects, legal problems can occur. If the now affected occupant has the air professionally tested and the airborne spore levels are excessive, the Industrial Hygienist (IH.) on the scene will probably state that this is due to cross-contamination from the earlier remediation of the other affected unit. Cross-contamination occurs when the spores within the containment of the original project somehow escaped and settle in other units. The IH. will assume that the original mold project containment was somehow breached or was improperly enacted and the air cross-contaminated with airborne spores. The situation can escalate as the other people living in the building believe their living area could have also be contaminated. If airborne sampling shows high mold counts in those areas, the remediation contractor will be blamed first and the insurance company and property management company, second. The contractor at best may have to clean all the units “affected” for free without any compensation since they are judged at fault. Even worse, inhabitants can claim negative health effects placing the liability for their poor health on the actions taken or not taken by the contractor and the insurance company or property management company. It becomes increasingly apparent that even though initial sampling for areas outside of the original claim are not liked due to cost and effort, failure to define genus and species of mold, as well as a airborne Colony Forming Unit (CFU) counts, could lead to disastrous results. Once sampling is completed and all the inhabitable areas are recognized as either having or not having excessive mold, only then can remediation begin. Mold as a serious contaminant to homes, buildings, and human health is not going to go away. The best all concerned can do is to process its removal professionally while protecting the original customer, adjacent customers, the remediation contractor, and the insurance industry specifically. Contact Puroclean Certified Restoration for advice and assistance when faced with multi-family mold contamination.